Courtesy of Phil Keller, BHHS Professional Realty. 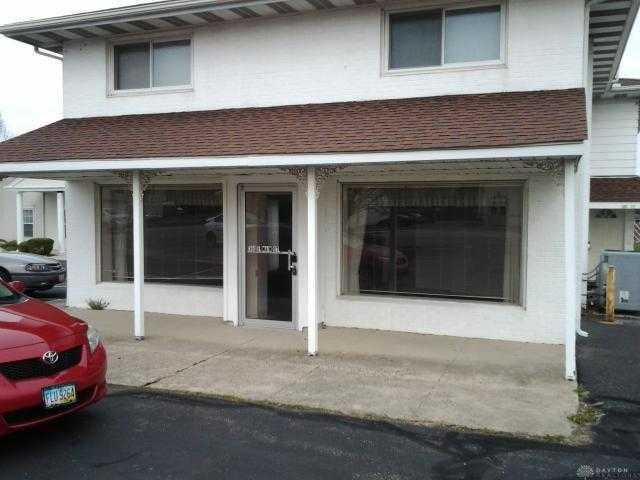 Please, send me more information on this property: MLS# 783453 – $800 – 360 E Main Street, Enon Vlg, OH 45323. I would like to schedule a private showing for this property: MLS# 783453 – $800 – 360 E Main Street, Enon Vlg, OH 45323.